The OCPA Certified Crime Prevention Specialist must continue to affirm and attest adherence to the following standards of professional and personal responsibility. To make an effort to perform my professional duties in accordance with the highest standards and principles. To be exemplary in obeying federal, state and local laws and the constitution and bylaws of the Ohio Crime Prevention Association. To ascribe to the belief that a reduction of crime can best be achieved through the implementation of effective crime prevention techniques. To be dutiful in service of the crime prevention needs of the community which is the nucleus of our society. To adhere to the principles of honesty, integrity, and confidentiality. 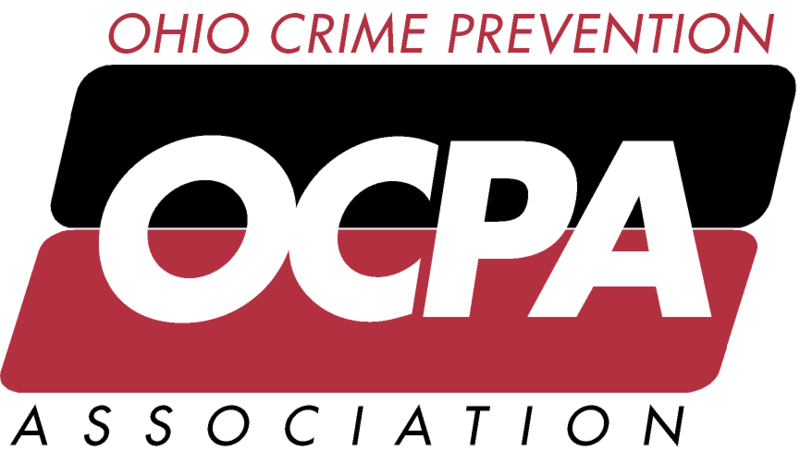 To promote the programs of the OCPA in an effort to raise the standards, improve upon the efficiency, and increase the effectiveness of crime prevention. To do all things necessary and proper to promote crime prevention planning and implementation for our citizens. To maintain membership in good standing with the OCPA according to the constitution and bylaws.